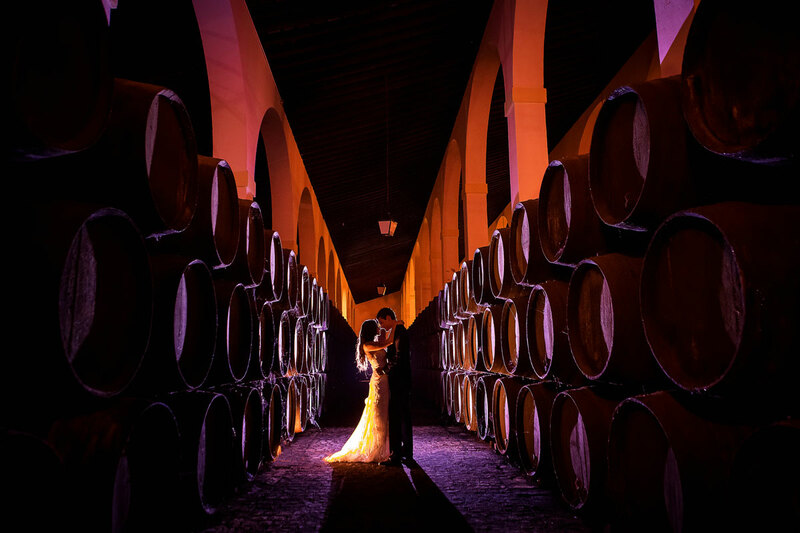 Wedding & Event Planners | Custom and Private Tours, Travel Agency In Marbella, Honeymoon. 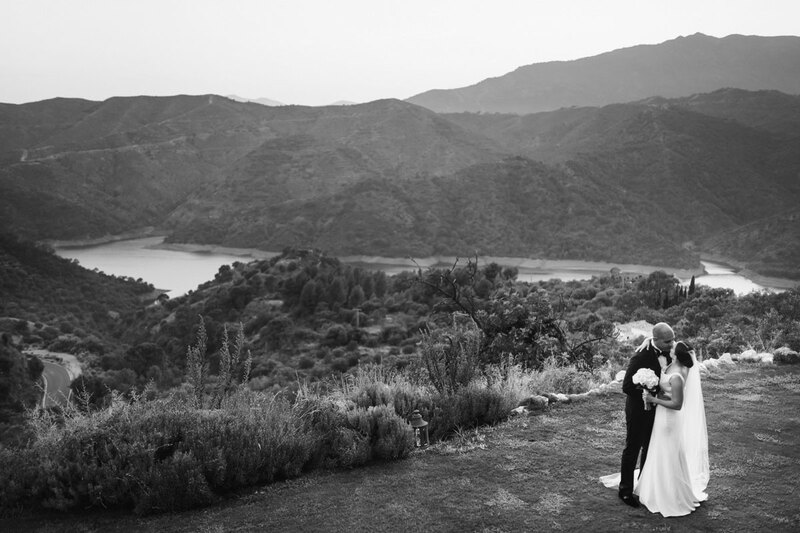 Let us create yours, and get ready to cherish it for life. 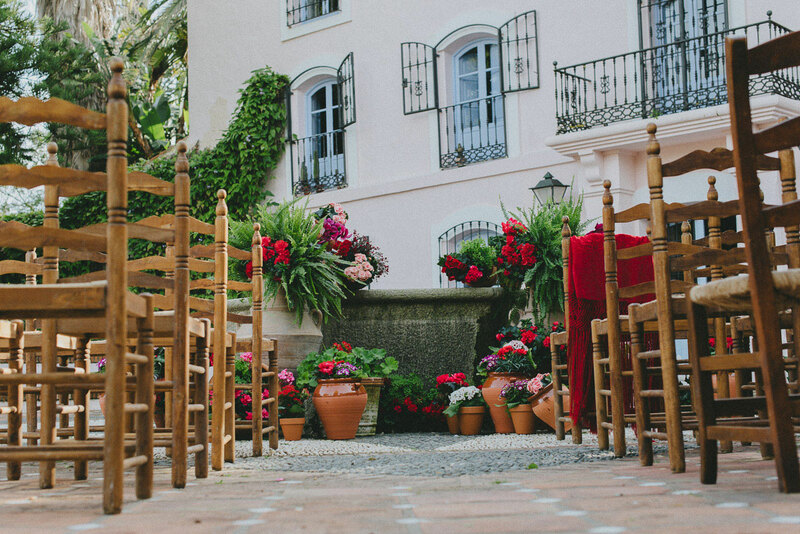 If celebrating an extraordinary wedding or event in Spain has ever crossed your mind, go ahead! 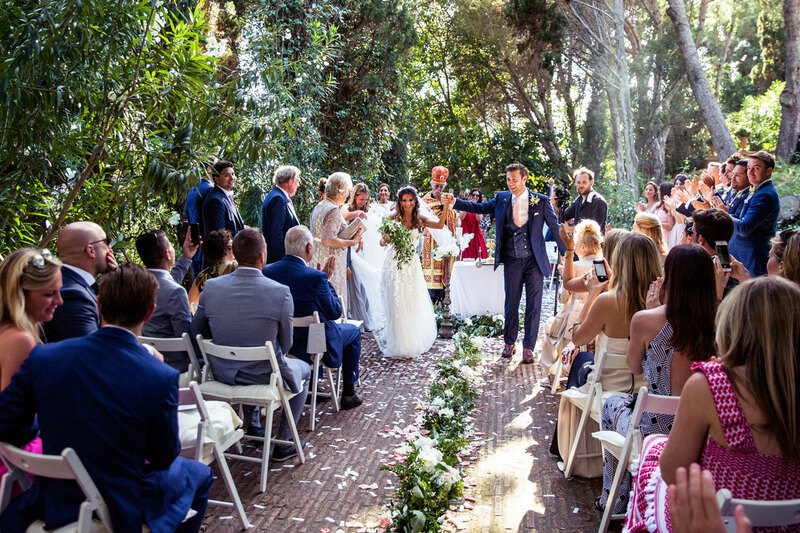 Our passion is designing, planning and producing exceptional destination weddings or events in Marbella, a spoilt sunny spot in the charming Southern Spain. 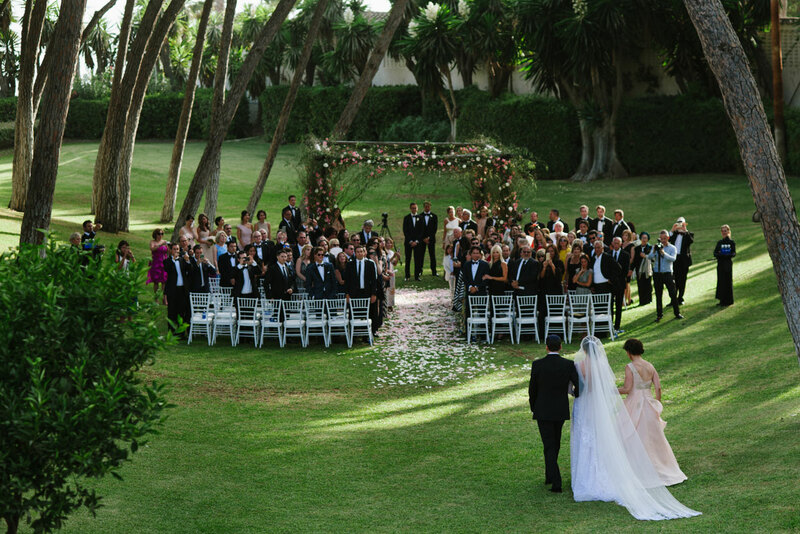 We are experts in creating multiple-day weddings, multi-cultural affairs and one-of-a-kind events in jaw-dropping settings. We have a fresh, tasteful and bespoke approach and we are known for our meticulous attention to detail and seamless execution. 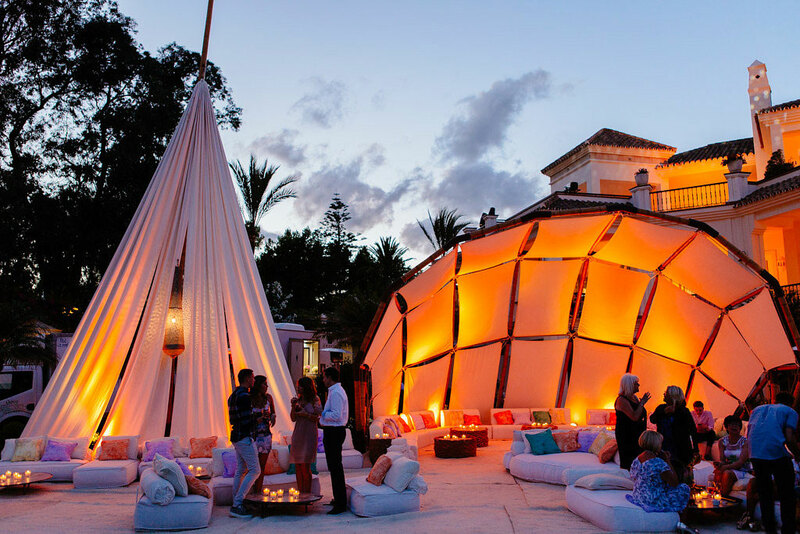 Our major achievement is the valuable portfolio of international clients who trust us to bring their most precious private or business celebrations up to the next level. We are creators of curated experiences.